Over the past 9 months God has been doing amazing things in Russia. Marinda and Erika shared how they had a wonderful meeting in Moscow, with Linda Harding and Peter McDougal. They joined for a Simply Mobilizing consultation with their key Kairos leaders in Russia. Everyone was inspired and made a fresh commitment to not only run courses, but to truly focus on mobilizing and enabling the church in Russia to become a mission sending force! They also trained the Russian Simply Mobilizing National team and continue to impact the church in Russia in powerful ways. 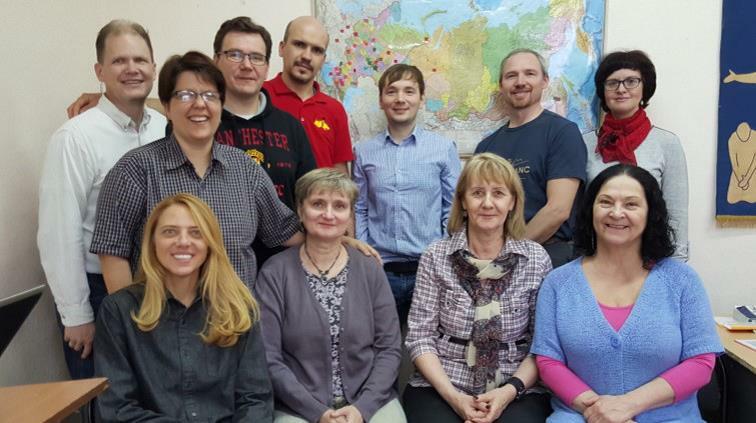 This team have presented 27 Kairos courses in different churches in Russia and in several Central Asian countries. They are also raising up a Youth Kairos team, and plan to launch the first Youth Kairos courses in Russia before the end of this year. 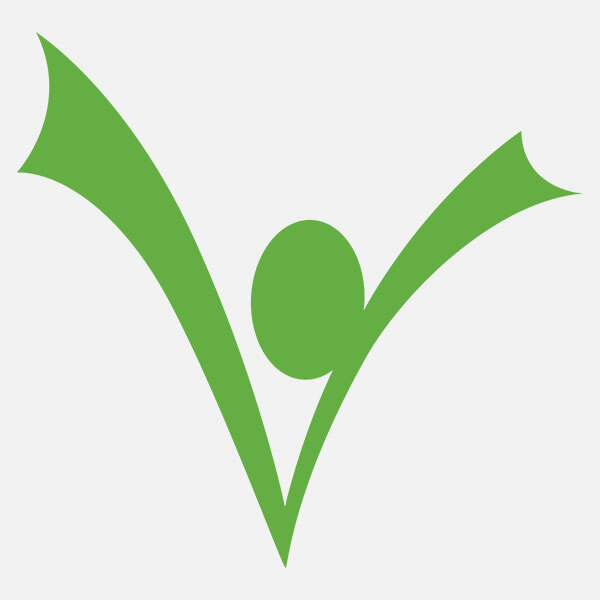 Ettiene Vercueil is joining their team in Russia in order to oversee this launch of Youth Kairos Russia. They are in the final stage completing the YK Russian translation – please pray that all will be ready for the launch. In the light of recent changes of law in Russia, they confirm to all our partners and supporters that the work in Russia continues. They also had the wonderful privilege to be involved in launching mission training in several countries of the former USSR. They visited the Ukraine and trained 27 Pastors in mission. It was wonderful to meet leaders who are ready to take up the task of the Great Commission in their own country but also to the ends of the earth! Last month they also presented the first Kairos course in Mongolia, to a group of professional young adults. They are an amazing team and now they have a heart to reach all 23 Unreached People groups in Mongolia, and to take the Gospel to all nations of the former Mongolian Empire of Genghis Khan.